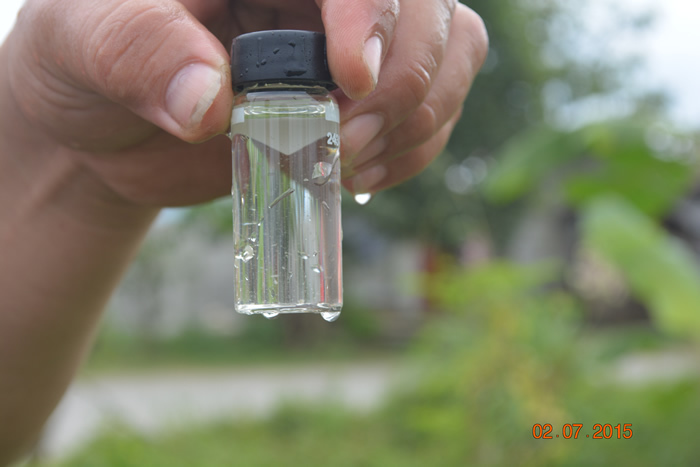 For the past weeks, several complaints have been made by concessionaires of the Butuan City Water District (BCWD) regarding the quality of water coming out of their faucets. Some claimed of a foul odor in their water, others claimed that the water is very turbid or muddy. As such, BCWD conducted extensive flushing of the entire distribution line starting February 7, 2015. The massive flushing of distribution lines was conducted to clean the pipelines of BCWD thereby eliminating any stagnant water stuck in the system of BCWD. However, due to the span of time that the system experienced low water pressure, the volume of stagnant water within the transmission line is estimated to have reached around 2,000 cubic meters stretching for about 300km from Barangay Ampayon to the City proper. Due to the expanse covered by the stagnant water, BCWD will continue to conduct flushing this time by area to be able to effectively eliminate the stagnant water. Should you notice any bad odor or muddy water in your faucet, please report it immediately to the BCWD so that actions can be taken to remedy the said problem. Thank you very much for your continuing support to the BCWD.